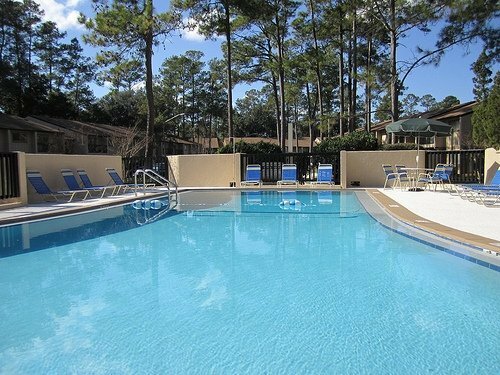 For students and staff who want to be close to both the University of Florida campus and to the best shopping and dining options in Gainesville, Colonial Oaks is an excellent option. 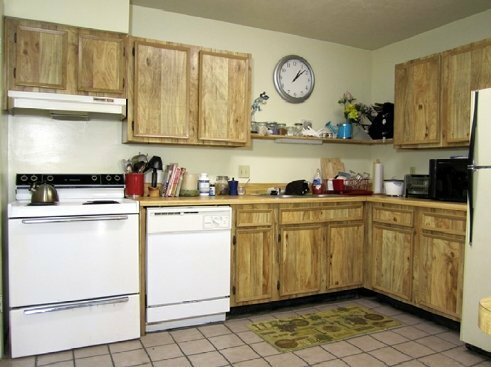 Featuring two bedroom townhomes, each unit has a dishwasher, washer/dryer hookup, and private outdoor spaces. 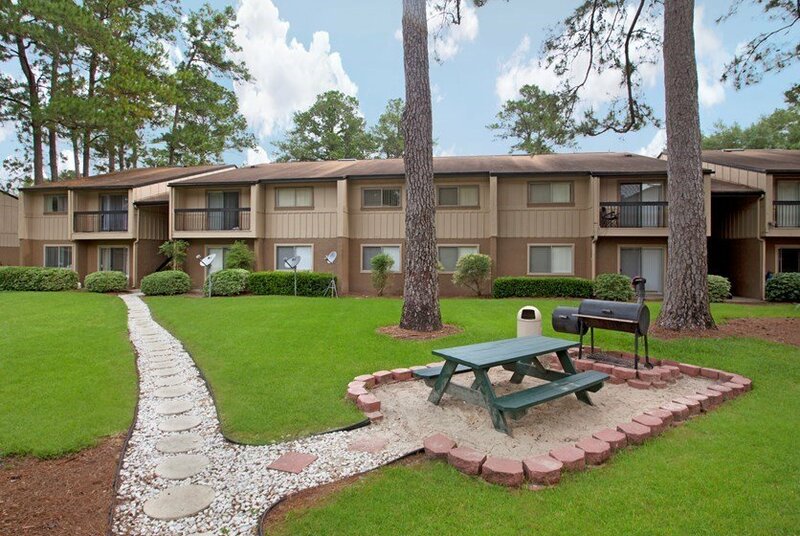 The community offers 24-hour maintenance, outdoor spaces with available grills, and a pet-friendly policy. 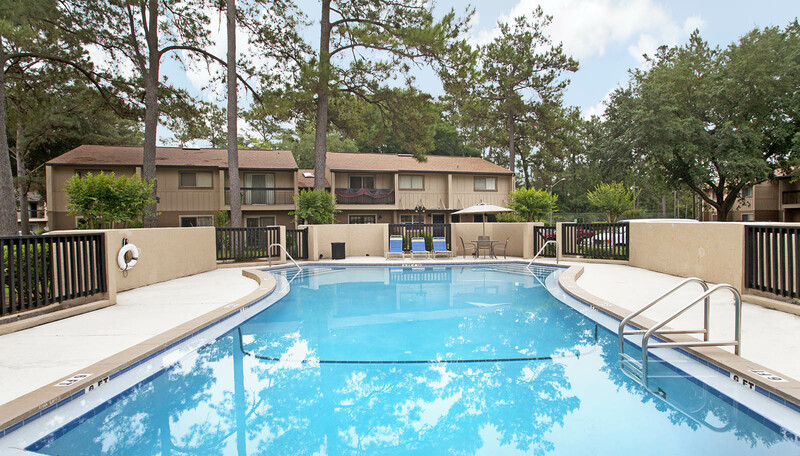 One of the biggest benefits for residents of Colonial Oaks is the convenient location. While the complex is a bit too far from campus to walk, students and staff can easily get there via bicycle, car, or the city bus system. To get to the Reitz Student Union, which is close to the center of campus, it takes about 20 minutes by bicycle and 15 minutes by car to travel the 3.5-mile distance. Turn right onto SW 20th Avenue to head east towards campus, and make a left to go north onto SW 34th Street, which runs along the western edge of the University of Florida. From there, turn right onto Museum Road which runs east-west through the center of campus. There are parking locations and bicycle racks for convenience. For easier access to the south side of campus, near the medical buildings and Shands Hospital, turn onto Hull Road from SW 34th Street, instead of Museum Road. Students may also find it easier to reach the far northeast side of campus near Library West and the College of Business by driving or bicycling farther north on SW 34th Street and then turning right to go east on University Avenue, which borders the far north side of campus. Students and staff who prefer to utilize the bus will find it a convenient and inexpensive option. There is a bus stop just a few blocks away on the #20 route which goes from The Oaks Mall to the Reitz Student Union. This route is also great for going shopping at the popular Oaks Mall. Only a 15 minute walk away is the Butler Transfer Station which connects many routes and is incredibly convenient. 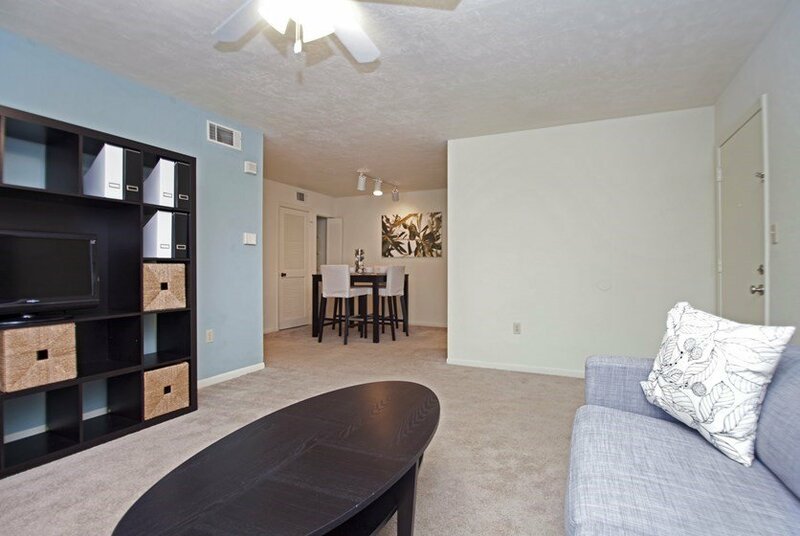 Not only is campus close by, but residents at Colonial Oaks enjoy close proximity to Butler Plaza shopping. This area features a Target, Publix, and Trader Joe’s for necessities, plus a movie theater, plenty of restaurants, and fun shopping. 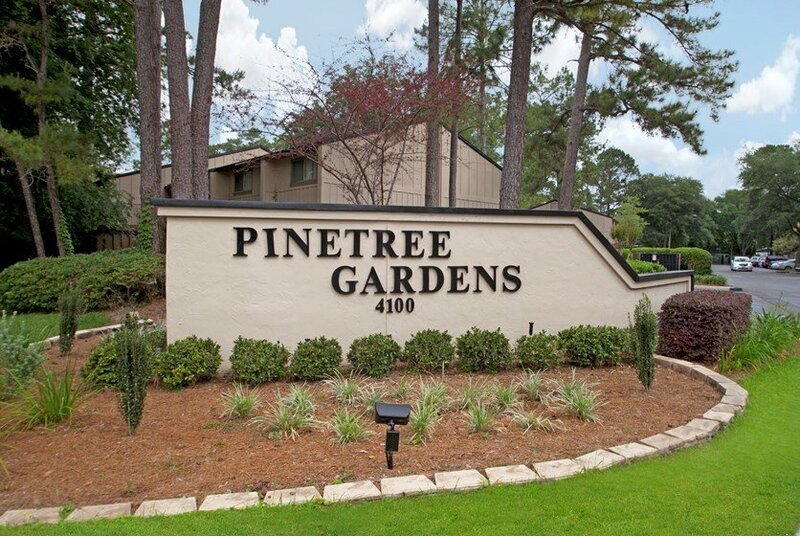 It’s located near SW Archer Road and SW 34th Street, and it’s only a five-minute drive! Just drive or bike along Clark Butler Boulevard for the most direct approach.